Construction work on a major theme park in Dubai has come to a halt as a syndicated finance facility is no longer available, a report said. 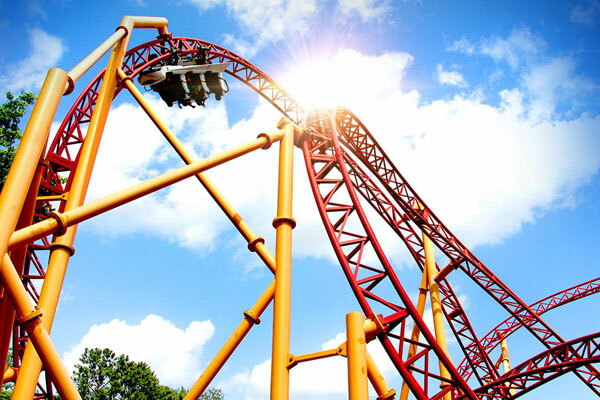 The Six Flags theme park project has been put on hold following a strategic review of its future development plans and capital deployment, said a report in Arab News. “In the intervening period, actions, including formal notification by Six Flags, resulted in funders’ concerns being raised specifically in relation to the revised projections for the Six Flags Dubai project,” the report said, citing DXB Entertainment, developer of the theme park. “As a result, the syndicated finance facility intended for utilisation as part of the development of the Six Flags branded theme park is no longer available, and the Six Flags Dubai project cannot proceed at this time," it said. DXB Entertainments said the scope of its strategic review will be adjusted and an update will be provided in due course.